Worlds collide in Rezz' new Porter Robinson remix. After teasing it on social media, Rezz has debuted her highly anticipated Porter Robinson remix. Last week, the Canadian producer (whose real name is Isabelle Rezazadeh) informed fans via Twitter she was in the process of remixing a track from Robinson’s 2014 album Worlds. On Thursday night, Rezazadeh told fans on Twitter that she would be adding her flavor to the first track off of the album: “Divinity” featuring Amy Millan. 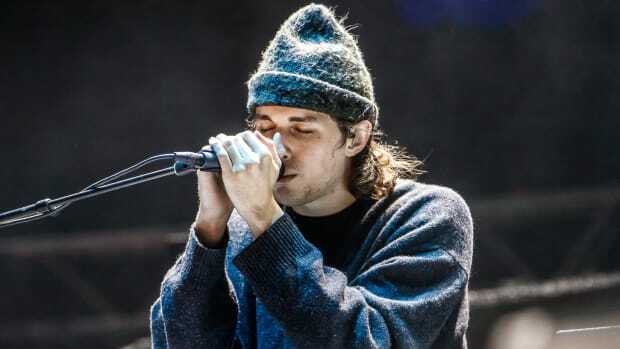 The source material quickly became a favorite among Porter Robinson fans. It served as a fitting introductory song to an album many consider one of the best in the current era of dance music. 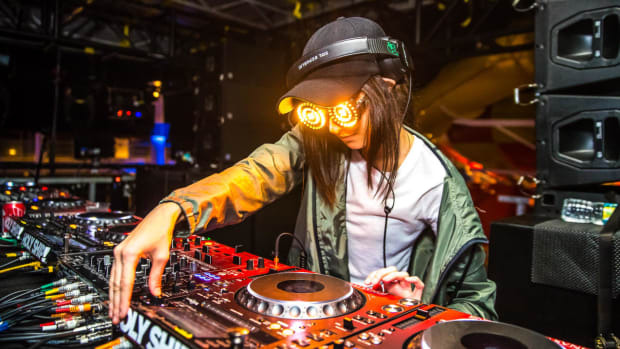 On Friday, while performing at the Montreal stop of her Certain Kind of Magic Tour at New City Gas, Rezz debuted her remix to a packed house. As can be seen in video captured at the event, the audience&apos;s reaction was overwhelmingly positive. Her latest remix is not the only Porter Robinson track fans can expect to hear in her sets. "Madeon&apos;s Evil Edit" of Robinson and Madeon’s collaboration “Shelter” has been a part of Rezazadeh’s sets for quite some time. Rezazadeh has not announced a firm release date for the remix, but tweeted that she may make the track available for free download at a later time. Rezz Releases Long-Awaited Remix of Porter Robinson's "Divinity"
Porter Robinson's 2014 single got the Rezz treatment. 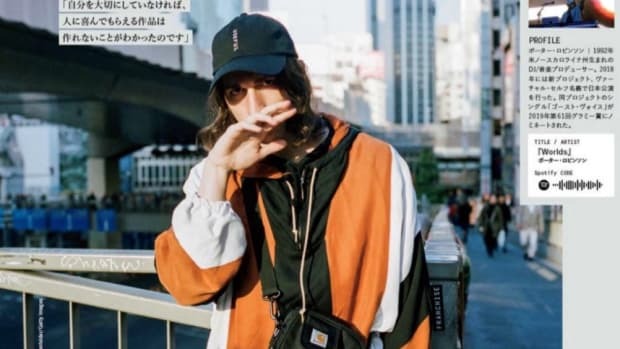 A song off Porter Robinson's 2014 effort is about to get the Rezz treatment. 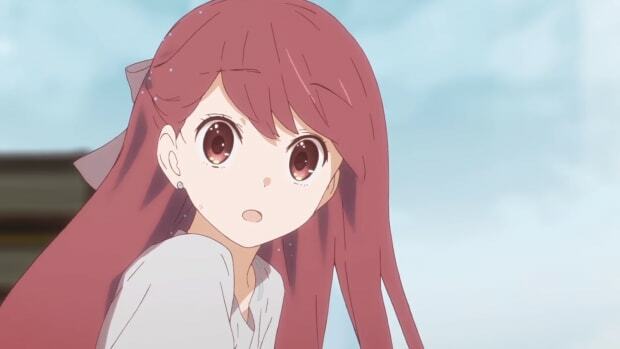 Porter Robinson shares the concept art behind "Shelter." 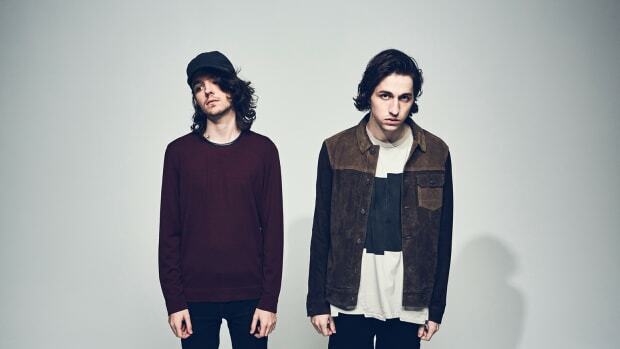 Porter Robinson enlisted a longtime collaborator to play his event. 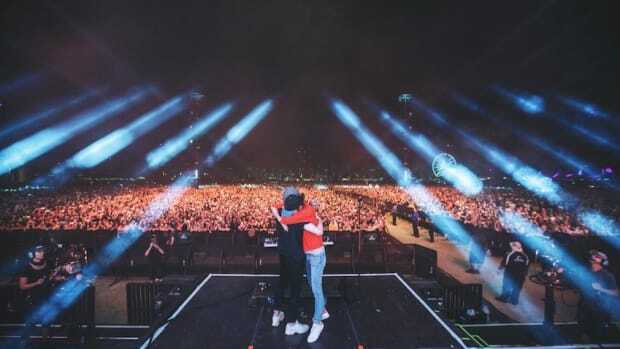 Madeon Turned 24 and Porter Robinson Had Something Sweet to Say. Porter Robinson and Madeon's tweets are everything. 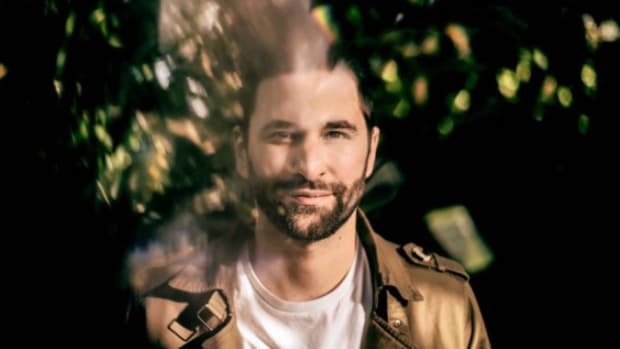 Lane 8 Reworks Porter Robinson A.K.A. Virtual Self's "Ghost Voices"
Lane 8 delivers a melodic house flip of Porter Robinson's hit.